This author's idea is designed for a broad range of users who want to plan ahead for your trip to the restaurant and public spaces in the choice of dishes from the menu of the institution. In forming the information are also involved as institution, and visitors to that below and will be described. "ScanMenu" already speaks for itself - primarily by filling this application is done by the restaurants, cafes and bars, which, in turn, can not use their original menu. They just take pictures or scan your menu and upload this application. 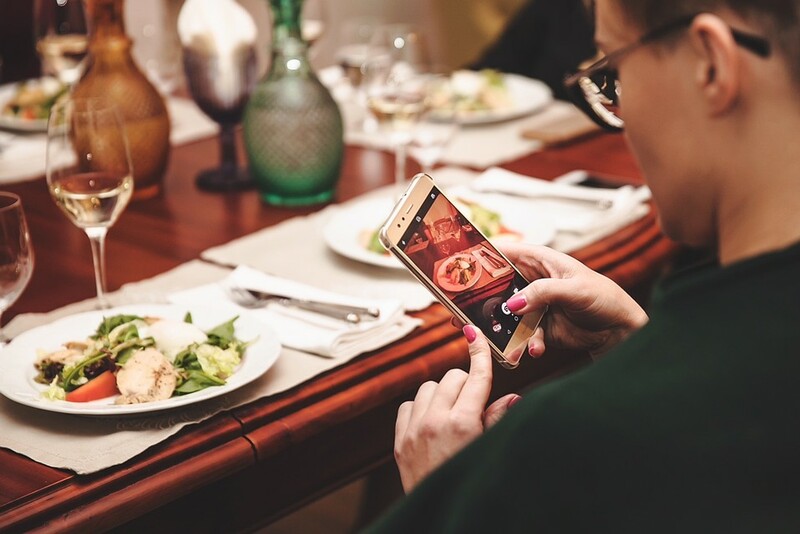 The same procedure can be done and the visitors of an institution of this type - to download their menu in the app if their menu is not on the list uploaded. Thereby, helping the institution in promoting their range of products. But this is the first step in an innovative application, "ScanMenu". The main application will consist in the fact that any user that downloaded the startup drives in the search line of any dish or drink that wants to consume. The program, on the principle of GPS navigation calculates the location of the user who requested the corresponding information, and provides a list of the closest establishments that are willing to satisfy his request with prices and full scanned copy of their menu. The app has the option, in the case of confirmation of the order, book a table and taxi for a certain time. Brief description of the author's startup shows that the service from the moment you explore the menus and to the formation of the order can work remotely and comfortably. The idea is open for the development of the investment component and for the complete redemption. The company Target Arm has developed a system for stopping and starting multikopter and aircraft-type drones, which can be installed on cars, as well as military equipment. It consists of an array of tubes that clamp and fix the aircraft without damaging it. Reports about it on Aviation Week. One of the main applications of drone - observation from the air. 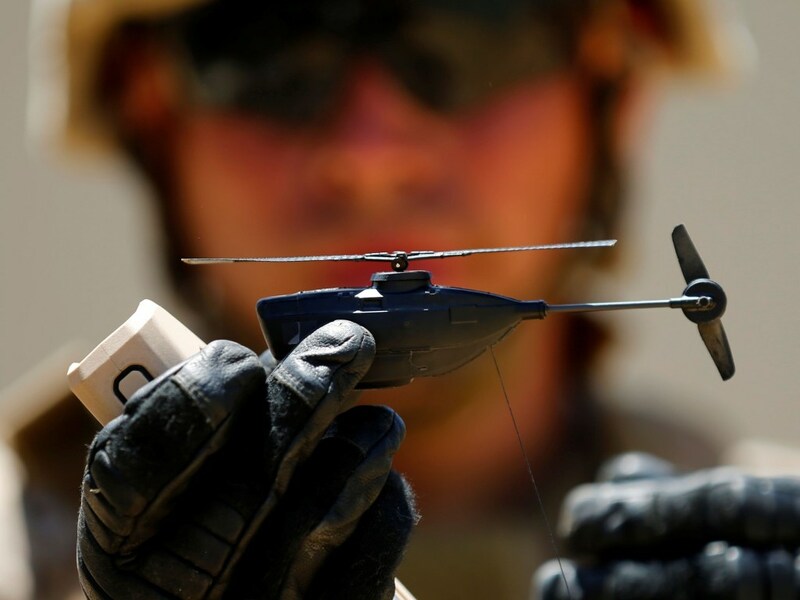 For example, a drone mounted on a combat vehicle can be used for reconnaissance of a terrain without a threat to the fighters and the vehicle itself. One of the main obstacles facing such use is the difficulty of launching the aircraft and especially its capture after the completion of the flight. Engineers from the American startup Target Arm have developed a fairly simple system that can be used to launch and land various types of aircraft while driving without having to stop. The system consists of a frame that is installed in such a way that the air flow arising during fast driving passes through it. On the upper and lower inner surfaces of the frame there are holes from which metal tubes slide out towards each other. Each of the tubes exerts a slight pressure, but due to the large number they are enough to hold the device. Engineers have demonstrated the safety of the tubes using chicken eggs. The system can operate both in landing mode, clamping the device during the span between the tubes, and in takeoff mode. To do this, the machine on which the system is installed must gain enough speed. Due to the resulting flow of air when the tubes are released, the device does not immediately fall down, but remains in the air and begins to fly independently. Engineers say they plan to demonstrate technology to the US Department of Defense and are already developing several system variants adapted for installation on the M1 Abrams tank, the M1126 Stryker armored combat vehicle and the HMMWV armored vehicle. It is worth noting that the demonstration video with the tests shows that the engineers have equipped the quadcopter with a sufficiently large protective frame that can significantly affect the payload lifted by the drone and its flight qualities.